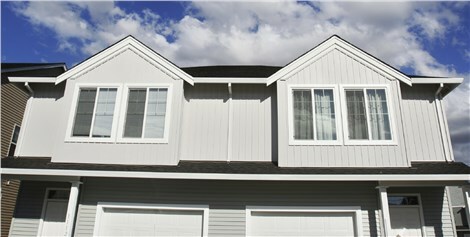 From the initial visit to follow up after install New Windows of America has been a first class operation. Never had any problems with getting a hold of someone when I call. When I did call they were very responsive and acted right away as if I was the only customer they had which I know is not the case with a company such as their's. Thanks for the great experience for my first window purchase. WI'll be doing the rest of my windows with you when the time comes.